Kotoko will look forward to have Emmanuel Gyamfi fit for their game against Al Hilal on Sunday. Gyamfi could not last the game against Nkana after sustaining an injury. The winger was stretched out in the first half with a suspected ankle injury and was replaced by Kwame Boahene. He is currently being assessed by the Kotoko medical team with the hope to have him fit for the big game at the Babayara Sports Stadium. Coach CK Akonnor will hope to have the player back on time for the game. 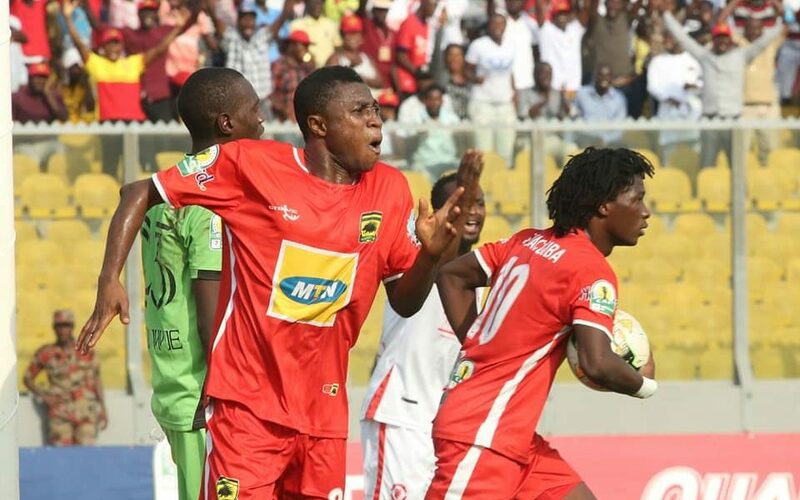 The former WA All Stars forward has scored twice for Kotoko in the CAF Confederation Cup this season.